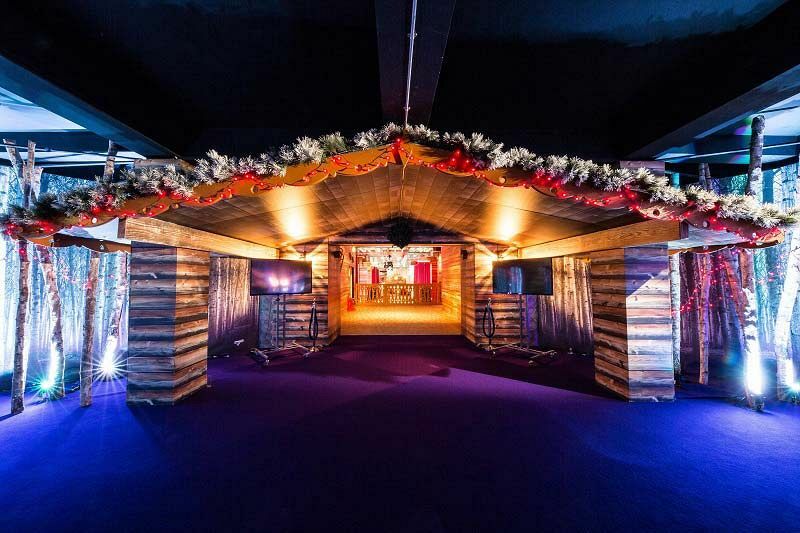 Discover the magic of a dazzling winter wonderland this Christmas in London, with an exclusive evening at the unforgettable ‘Christmas Lodge’, where you’ll indulge in seriously good food and drink in addition to incredible entertainment that will give you the night of your life! On arrival, you’ll find yourself situated deep in a snowy forest, surrounded by pine trees and the magnificent creatures of the wood. 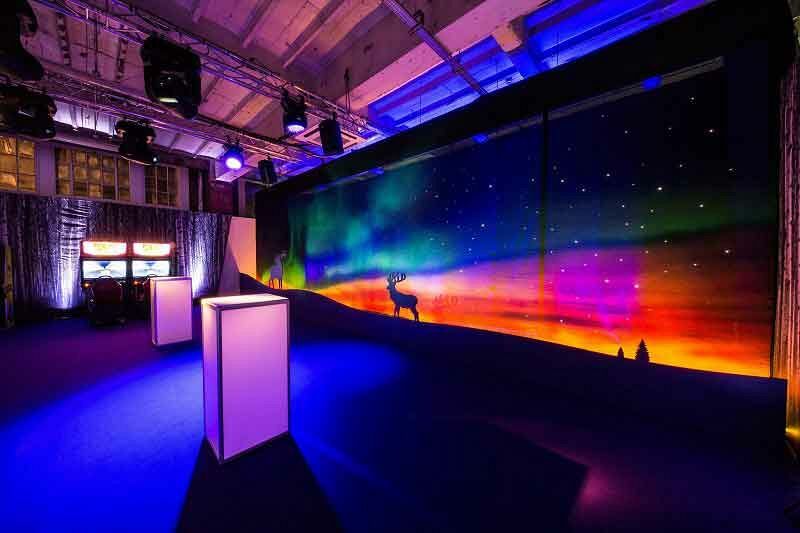 Delight in the sights, scents and sounds of the enchanting mountains with the incredible interior design, spectacular lighting effects that's accompanied by music. 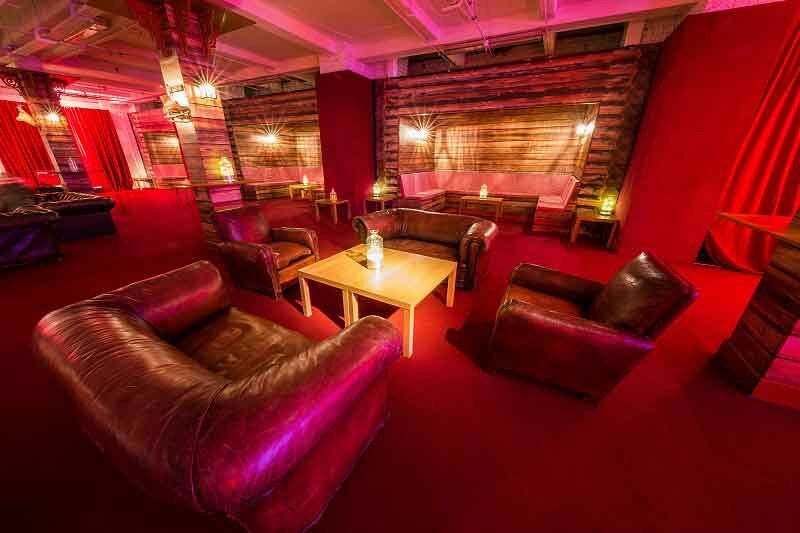 Sip on a flute of cold prosecco beneath the spectacular Northern Lights effect, where you'll relax and get ready for the night ahead of frivolity. Your call to dinner will take you through the forest and to the stunning Christmas Lodge itself. Step through the beautiful chalet exterior and enjoy your very own authentic alpine lodge. 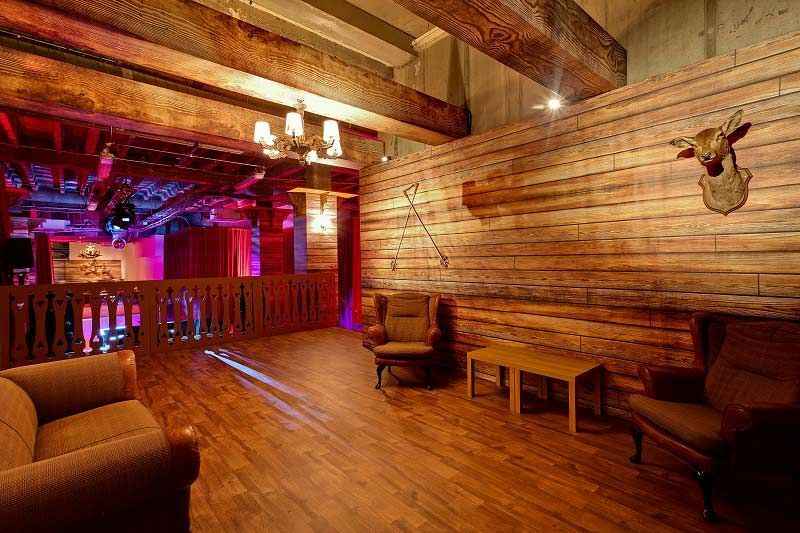 From gingham draped tables, timber panelled walls and vintage skis to stag heads, you will be transported from the hustle and bustle of busy city life to a secluded mountain hideaway. Sit down to a delicious three-course feast that’s been created by the outstanding catering team and be prepared to wow your taste buds. Alternatively, switch the three-course meal for a delectable offering of bowl food which will be sure to delight and satisfy. After dinner, indulge in the chocolate fountain, before making your way to the Alpine Arcade, or let your inhibitions run wild on the Reindeer Rodeo. As the evening continues, you'll be able to party the night away and welcome in the festive season in style with the live lodge band and the incredible DJ and disco. Book your exclusive Christmas celebration at the alpine lodge today for a festive night that everyone will be talking about for time to come!